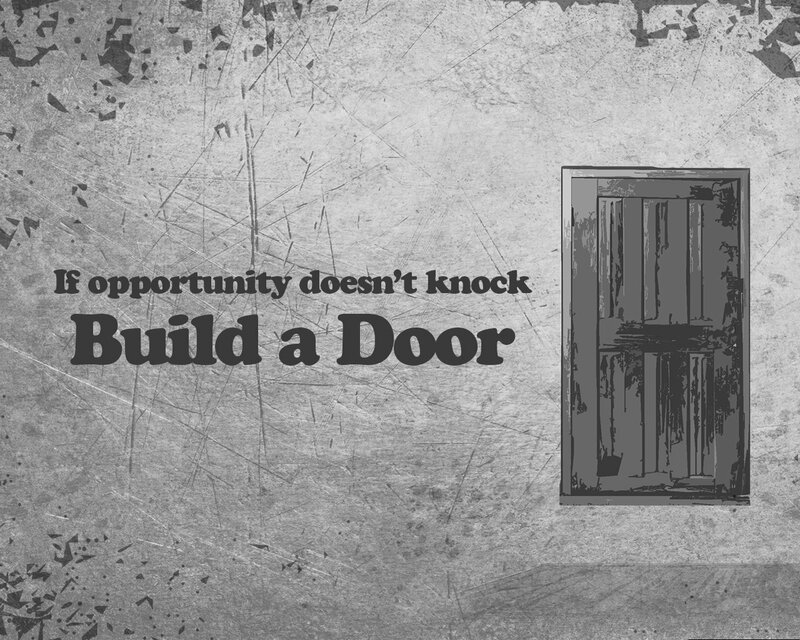 Sometimes in life opportunity knocks and in those cases we should open the door and embrace each and every opportunity. But in most times in life, opportunities don't present themselves and that is where we should have the mental toughness and fortitude to build our doors and opportunities will naturally follow next. So remember to never wait for your life to change but change it today, for the better!